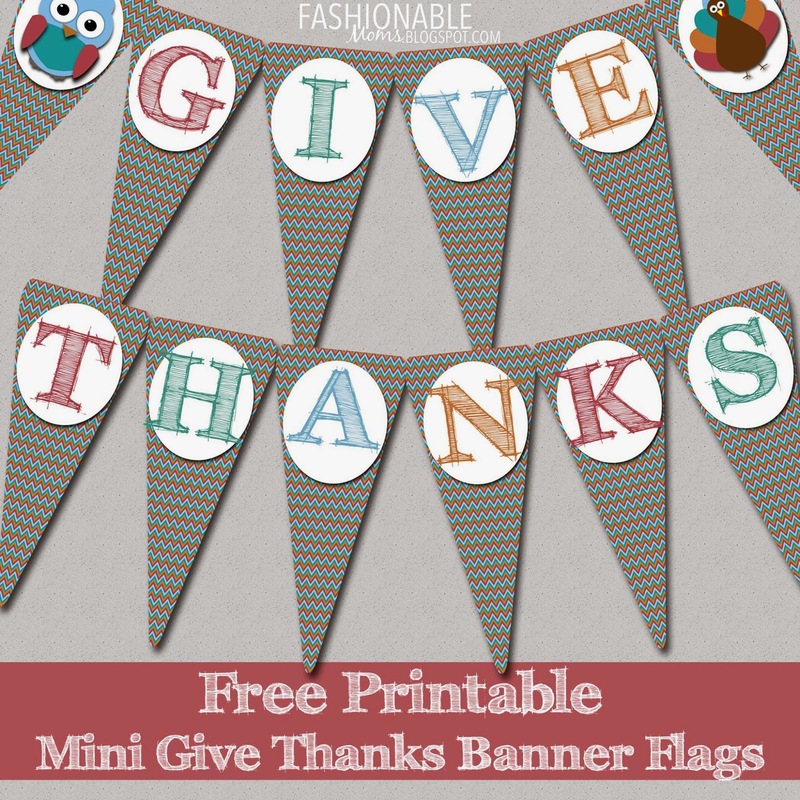 My Fashionable Designs: Free Printable Give Thanks mini banner! Enjoy this festive Thanksgiving "GIVE THANKS" mini banner flags free printable! 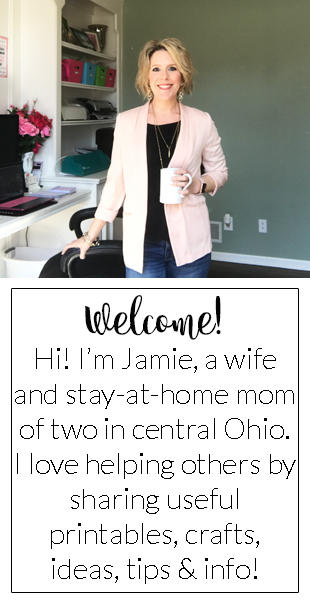 Click HERE or on the image below to download!